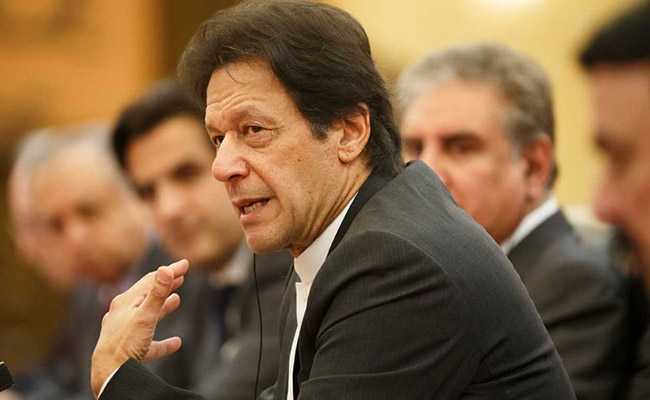 Pakistan is seeking its 13th bailout since the late 1980s to deal with a current account deficit that threatens to trigger a balance of payments crisis. Imran Khan will meet Christine Lagarde on the sidelines of the World Government Summit. "We don't want conditions that hurt Pakistan's growth prospects. We want a fair deal that can actually help Pakistan in the short term, without affecting our long-term economic goals."